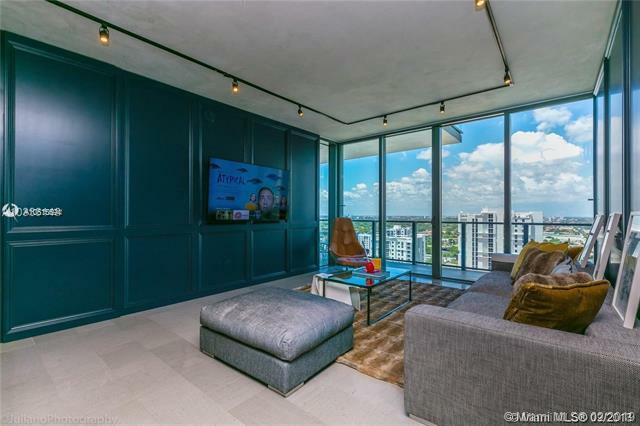 Incredible 1 bedroom apartment at Rise in Brickell City Centre. 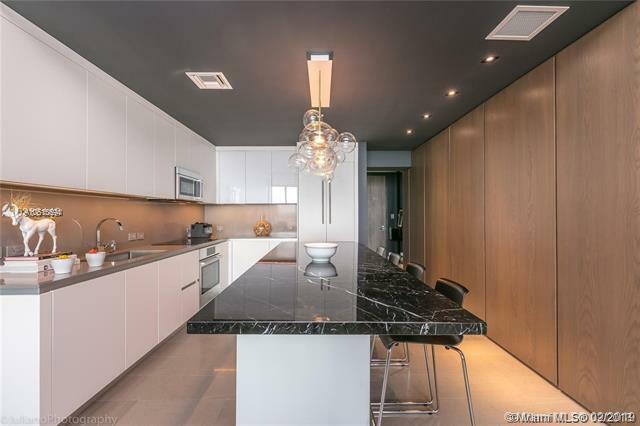 Modern Italian cabinetry, Bosch appliances, porcelain floors. This 43 story tower designed by architectonica. 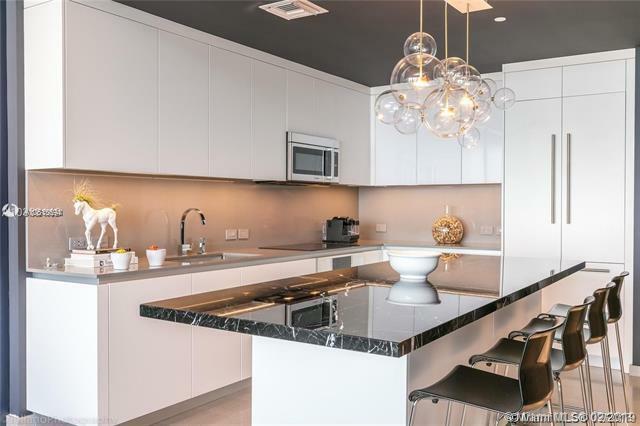 Developed by Swire properties, building features expansive, half-acre amenity deck which includes tropical gardens, BBQ grills, outdoor fitness and children's play area. 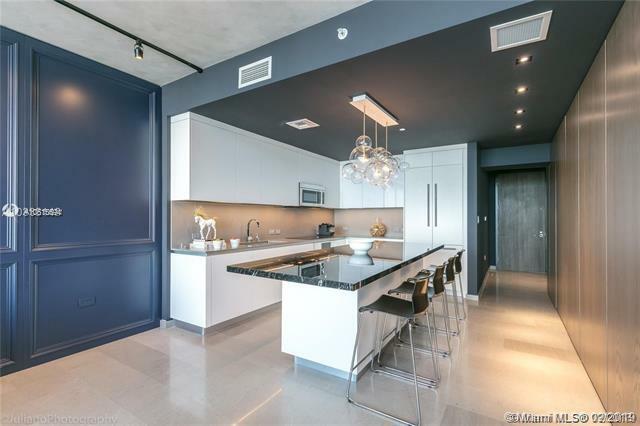 Floor to ceiling sliding glass doors, over-sized, fully finished walk in closets and modern Italian cabinetry for both kitchen and bathrooms, with premium appliance package.